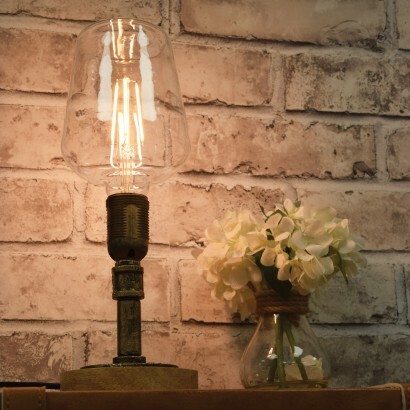 Achieve stylish vintage looks with ease with a large decorative LED filament bulb. 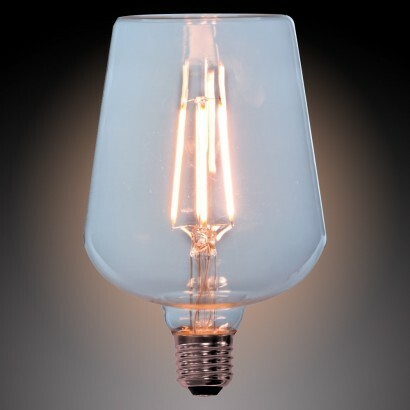 Measuring 19cm tall, this glass bulb is significantly larger than standard sized bulbs making it the perfect finishing touch for more minimalist styled lamps where the bulb becomes the star of the show. Shining with very warm white light at 400 lumens, this non dimmable LED bulb achieves instant full light and has a 330 degree beam to give a beautiful warm and cosy glow to your space. 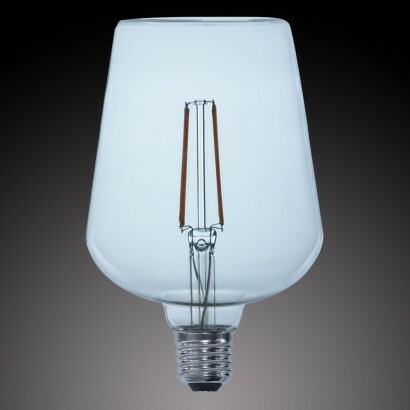 With an E27 fitting, this stylish bulb is perfect for finishing off vintage lighting pieces, the clear glass show casing the filaments inside perfectly.